Mr Mark Hurworth trained in medicine at the University of Cape Town before pursuing a surgical career. His initial training was in the United Kingdom where he was admitted to FRCS (Edinburgh) in 1999. 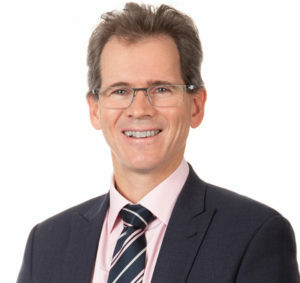 Mr Hurworth specialised in orthopaedic surgery in Western Australia and in 2006 was admitted to the Royal Australasian College of Surgeons (RACS) as an Orthopaedic Surgeon.